Well it’s that time of year, fresh from the farm, “Washington strawberries” will be available at the Everett Farmers Market. Be sure to get yours tomorrow Sunday June 3rd. 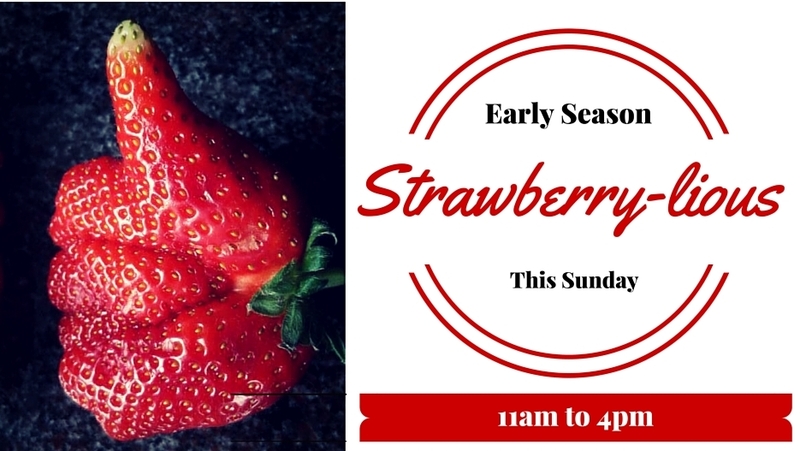 Available from Hayton Berry Farm, Skagit Sun Farm, Sky Harvest Produce and Swanson Brothers Family Farm.